The power voltage is usually 220 V AC with 60 Hz. 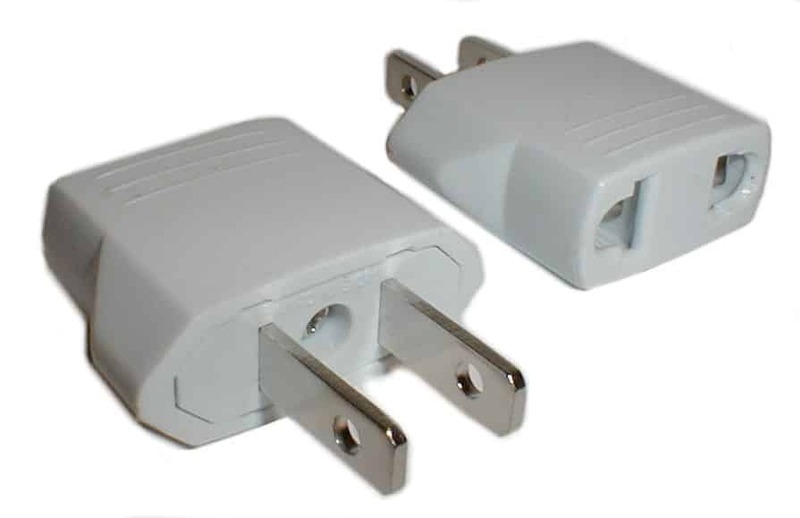 The sockets are usually set up for flat plugs, but we recommend the security of a universally applicable adapter *. 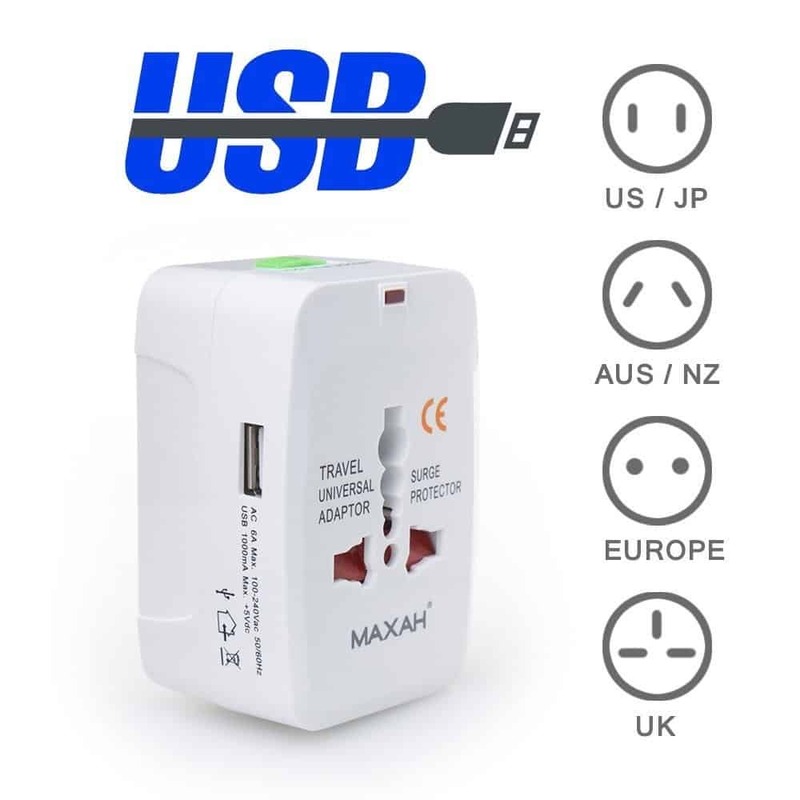 Since these are difficult to obtain in Peru, we recommend that you already get a corresponding adapter * in Germany. Disclaimer: Please note that this post may contain affiliate links (marked with *). We get a small commission if you buy something through one of these links. There are no additional costs. We do not recommend anything that we do not find ourselves good and also in use or had. We hope our reports, tips and tricks help you with your own selection. You can support us by buying through these links. If you have questions or suggestions, write us. We are happy to answer any question.